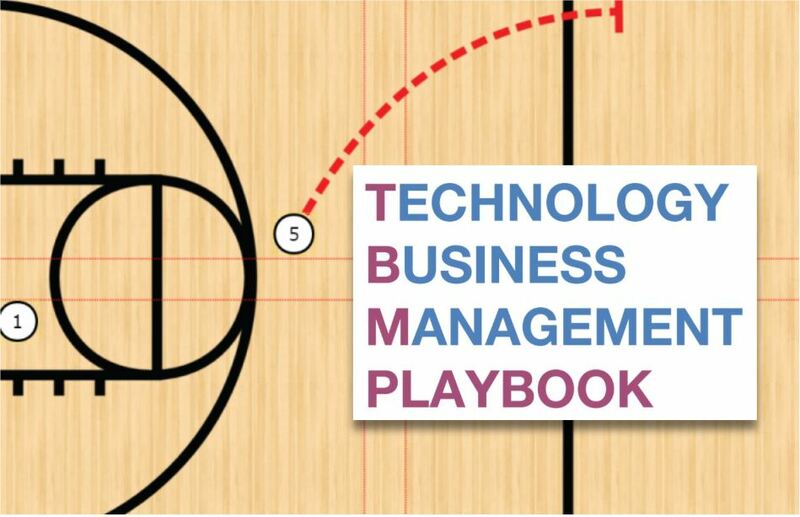 The Technology Business Management (TBM) Playbook is officially released! 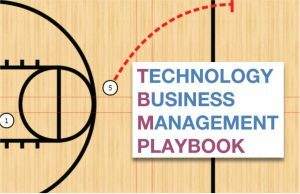 In sports, a playbook is a collection of step-by-step plans of action (“plays”) that help teams consistently reach a goal. GSA and the Department of Education have compiled “7 Plays,” a documentation of considerations and lessons learned from their own TBM experience, to help other federal agencies win with TBM implementation. TBM is a way to manage information technology (IT) like a business, designed to communicate the value of IT to agency stakeholders. TBM focuses on cost transparency, maximizing outcomes for innovation, and ensuring that IT spending aligns with business strategy and priorities. TBM is not just compliance reporting — it is about making good decisions in every aspect of agency technology. Over the next few weeks, we’ll share several key plays that assist agencies in starting a successful TBM implementation. We’ll introduce each play with advice from well-respected sports legends to help clarify each lesson learned. GSA’s success is predicated on the talent and collaboration of our great people. The importance of teamwork is baked into our culture and is a key component of our IT Strategic Plan. Likewise, successful TBM implementation is not accomplished by a few people working alone. Play 1 involves building a diverse team of business decision-makers, financial analysts, and IT and acquisition professionals to drive change through the collection, analysis, reporting, and informed review of IT data. 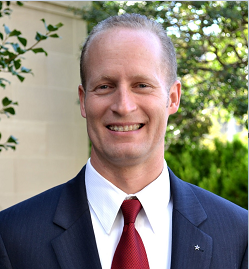 The more organizational buy-in you have, the more successful your TBM program will be. A guiding principle of GSA’s strategy is to demonstrate strong stewardship of every taxpayer dollar spent on technology. To be a good steward, it’s important to leverage what you already have and then determine what you still need. Play 2 is about understanding the current data collection and aggregation methods, business processes, and resources your agency already has to support TBM. This includes understanding where financial and customer data is stored in systems, what level of detail is captured, and where there are gaps to drive future planning. At GSA, we believe that setting clear goals and vigilantly tracking our performance keeps us focused on the right outcomes. We vouch for the impact metrics have on our ability to deliver quality IT services, for the best price, with the highest level of customer satisfaction. Play 3 is to plan out your measurable metrics and milestones. This is the time to set goals and target key outcomes for TBM implementation. Work with your stakeholders to identify priority areas to focus your TBM efforts on. Consider how technology services will be delivered and break that down into initial projects. That’s it for our first installment in this three-part series! We hope you’re off to a winning start. Check back next week for the next set of plays!